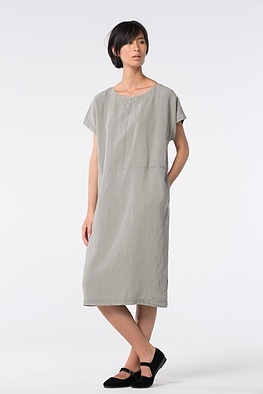 The clean lines of this ISCHIKO dress offers lots of freedom of movement – an unbeatable combination for a summer dress that will accompany you around the clock while always demonstrating the art of relaxed casualness. A vertical dividing seam and a half-long seam are shaping elements. 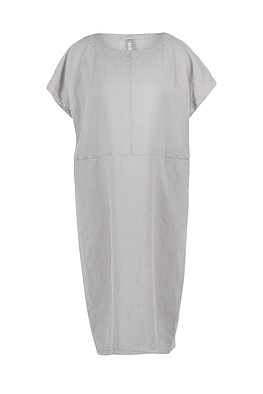 Overcut shoulders and a summery neckline have a soft and feminine appeal. 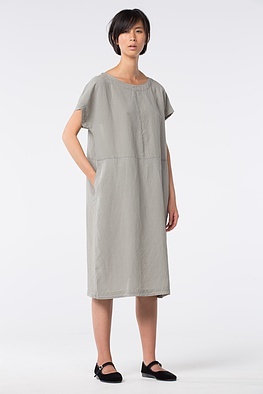 Seam pockets are on the sides.